According to a report by The Guardian, researchers at the University of Tokyo have discovered a new type of polymer glass that can heal itself from cracks and breaks when pressed together by hand without the need for high heat to melt the material. Led by Professor Takuzo Aida, the research was published in Science magazine, and promises healable glass that could potentially be used for cell phone displays. Although some types of self-healing rubber and plastics have already been developed, the researchers say that the new material was the first hard substance of its kind that can be healed at room temperature. They say that the new polymer glass is “highly robust mechanically yet can readily be repaired by compression at fractured surfaces”. The properties of the polyether-thioureas glass were discovered by accident by graduate school student Yu Yanagisawa, who was preparing the material as a glue. found that when the surface of the polymer was cut the edges would adhere to each other, healing to form a strong sheet after being manually compressed for 30 seconds at 21°C. 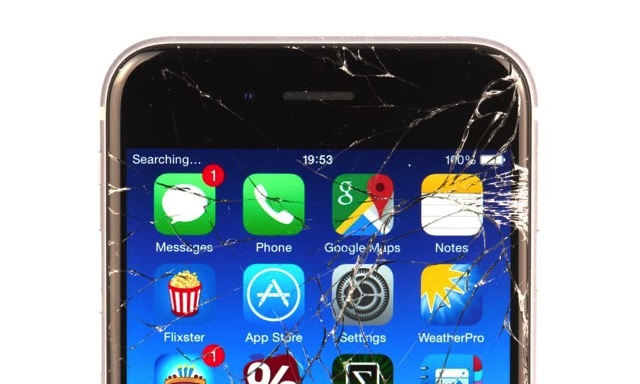 An earlier research showed that over 21% of smartphone users were living with a broken screen, with smashed displays being the biggest issue.